Hi there! 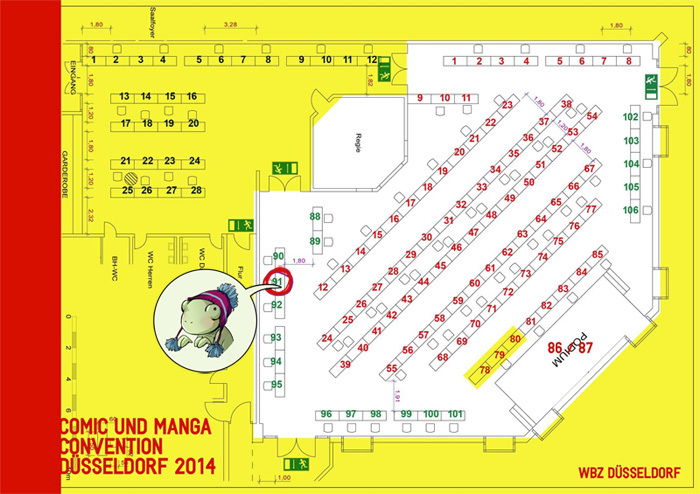 After a sudden turn of events Tom an I are going to attend the "Comic und Manga Convention Duesseldorf 2014" this Sunday! 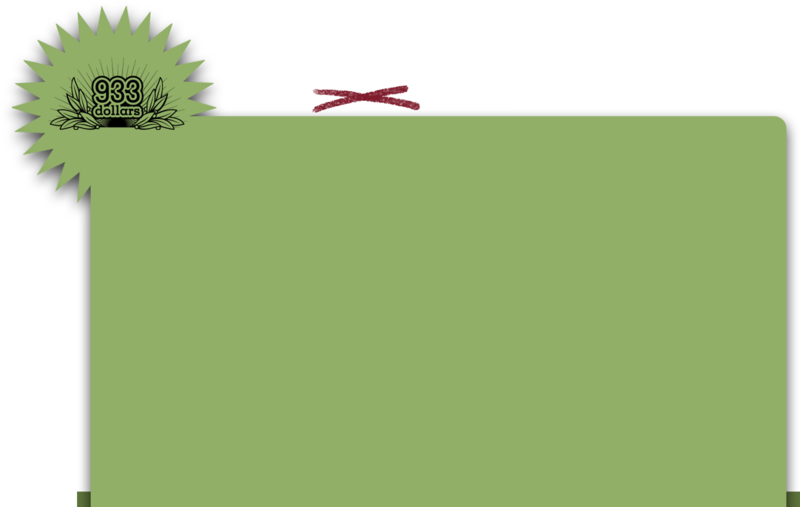 If you have the chance come and say hi! Im going to sell some prints and custom-made scribbles as well as some of our remaining books. Awww. Poor Megan. The downside to being fun-sized.